Feels like home from the moment you walk in. 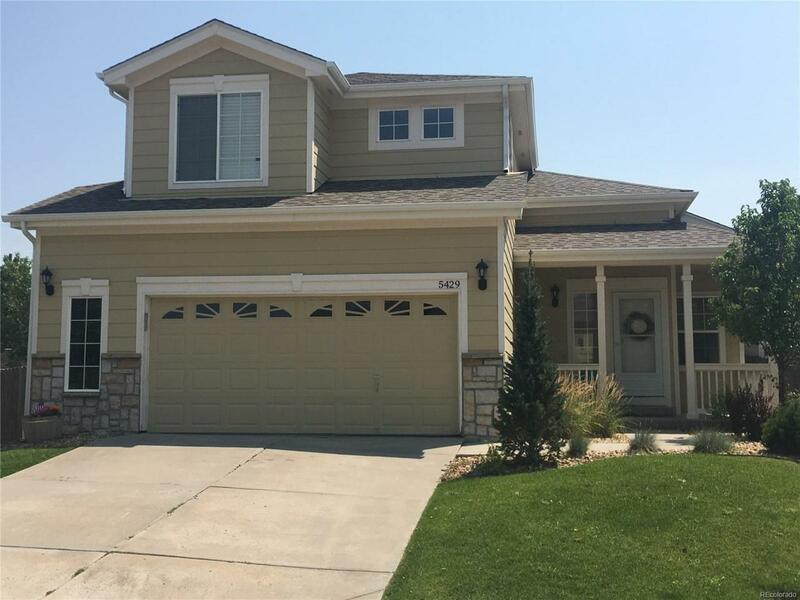 Beautiful 2 story home with a huge backyard located in desirable Pinery Glen. Open floor plan with lots of custom touches like a hand crafted bar top and built-ins. 3 bedrooms, 2.5 baths, main floor family room with vaulted ceiling, gas fireplace and tons of natural light. Newer roof, gutter, water heater & central A/C. The oversize 2 car garage provides great extra storage space! Close proximity to the community pool, fields, playground & golf. All appliances are included and seller is offering a $1,500 flooring allowance with acceptable offer. Offered by Elist Realty Llc.